The Premier League title race hots up! 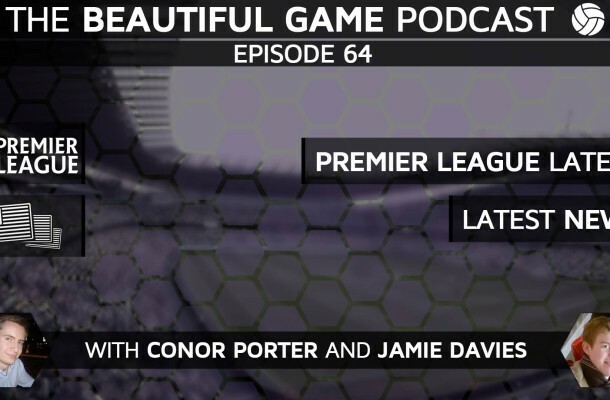 Conor and Jamie talk about last weekend’s Premier League including Leicester’s 1-0 win vs Crystal Palace, Tottenham’s 3-0 win vs Bournemouth, the Manchester Derby, and the Tyne-Wear Derby. They also talk about the call-ups to the England and Wales squads ahead of their international friendlies.